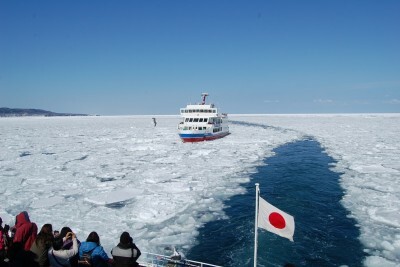 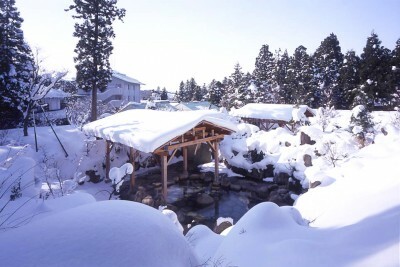 Report made in March 2016 Hotels & Ryokan in Abashri JAPANiCAN >> Booking.com >> Ryokan in Shi…..
Report made in March 2016 Akan National Park in Hokkaido is well known for its three lakes: Lake Akan, Lake Ku…..
Kusatsu Onsen, Gunma, Tokyo suburbs Snowy ryokan and open air baths. 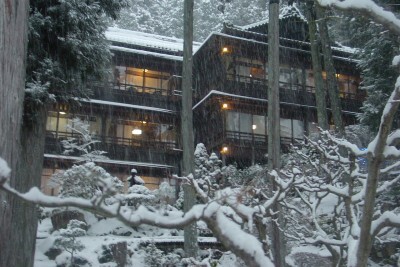 Kyoto Amanohashidate Onsen, Kyoto, Osaka Kyoto Kansai Region Monjuso Shourotei, the ryokan near the Amanohashi…..
Osawa Onsen Sansuikaku: Snowy ryokan! 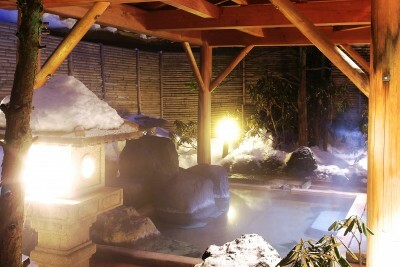 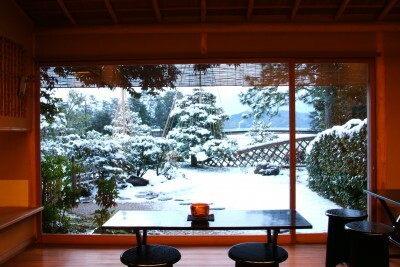 Noboribetsu Onsen (Sapporo), Hokkaido Snowy open air baths in the ryokan. 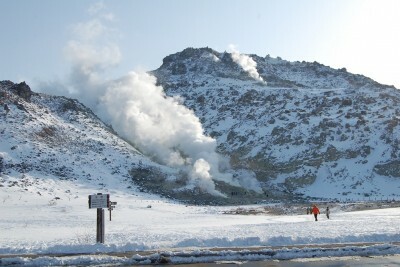 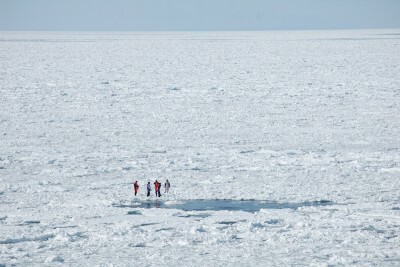 Report made in March 2016. 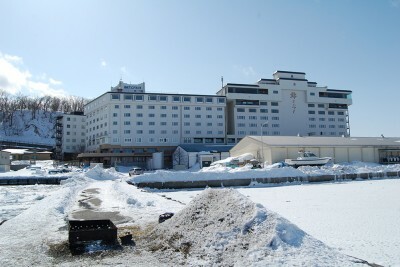 Where is Shiretoko? 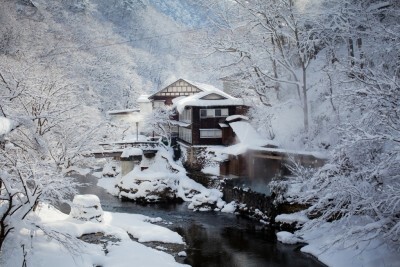 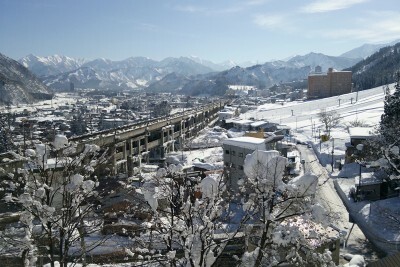 Shiretoko is a World Natural Heritage site located in eastern p…..
Murasugi Onsen, Niigata, Tokyo suburbs Open air baths in the ryokan in winter. 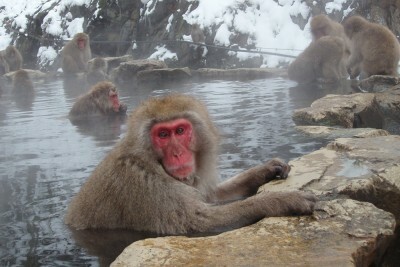 Snow Monkey Onsen, Nagano, Tokyo suburbs Shibu hot spring (Snow monkey hot spring) in Nagano is an area with h…..
Report made in March 2016 Ryokan in Shiretoko (Utoro) Onsen Selected Onsen Ryokan >> Onsen Map: Hokkaido…..
Echigo Yuzawa Onsen (Tokyo), Niigata, Tokyo suburbs At Ichibo Senri Onyuyado Nakaya, you can enjoy open-air ba…..